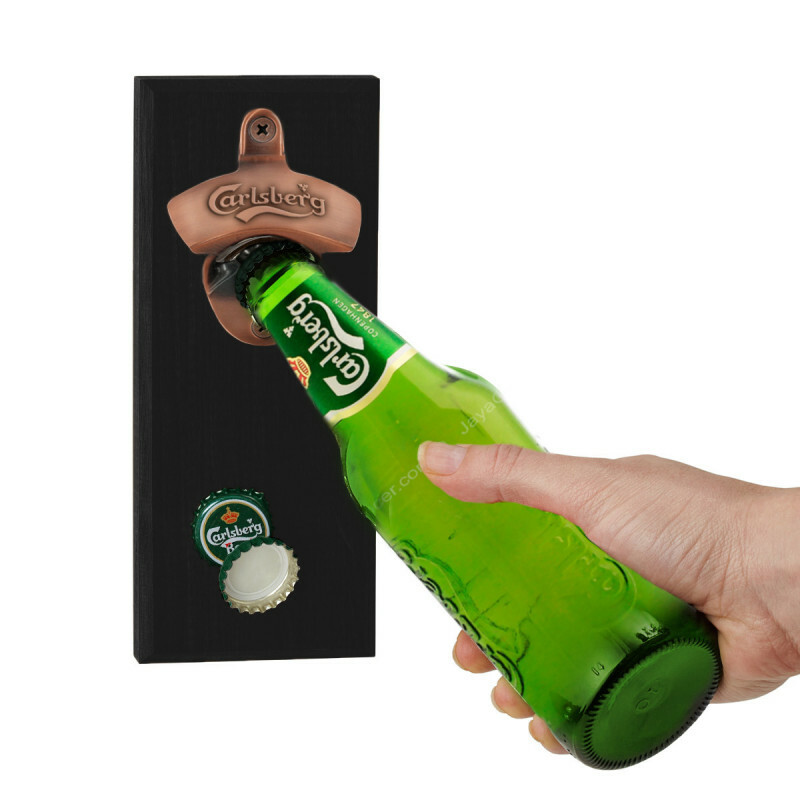 Wall mount opener in copper. 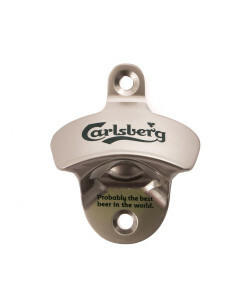 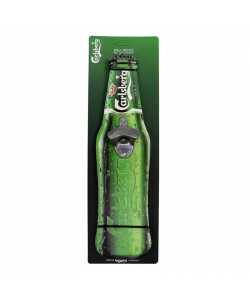 The opener is installed on a black magnetic plate which will catch the capsule when you open your beer. 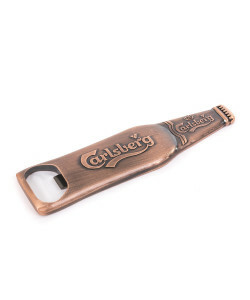 A must have for any beer lover.